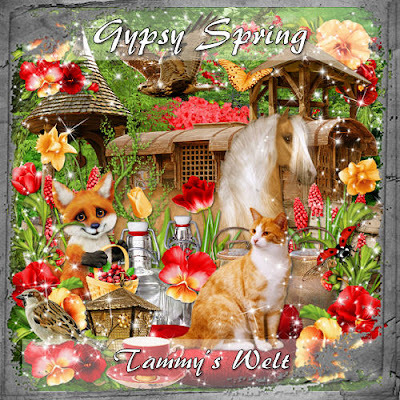 Gypsy Spring is a gorgeous scrap kit full of bright colored flowers and browns. This kit contains 85 Elements and 8 Papers. PTU for Personal Use Only. You can purchase this scrap kit HERE and HERE.